Enjoy five relaxing nights in the beautiful Umbrian landscape. 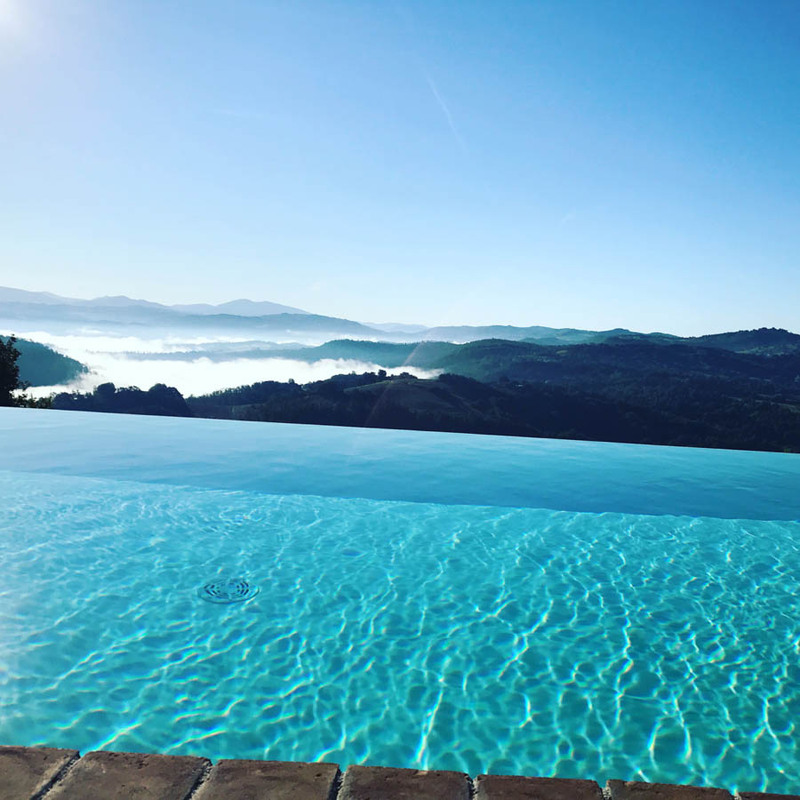 Simply relax poolside at Bellaugello or visit some characteristic hill towns, explore vineyards, drink good wines and discover hidden treasures. Stay in any one of our spacious suites. Daily breakfast included, welcome drink on arrival. Simply indulge yourself, included is a complimentary one hour of relaxing body massage. To book simply click on the link and enter “Simply Switch Off in May” in the comments box on the booking form and we will do the rest. Terms: This offer including one complimentary massage of one hour per person is applicable for stays of five or more consecutive nights throughout May 2019.